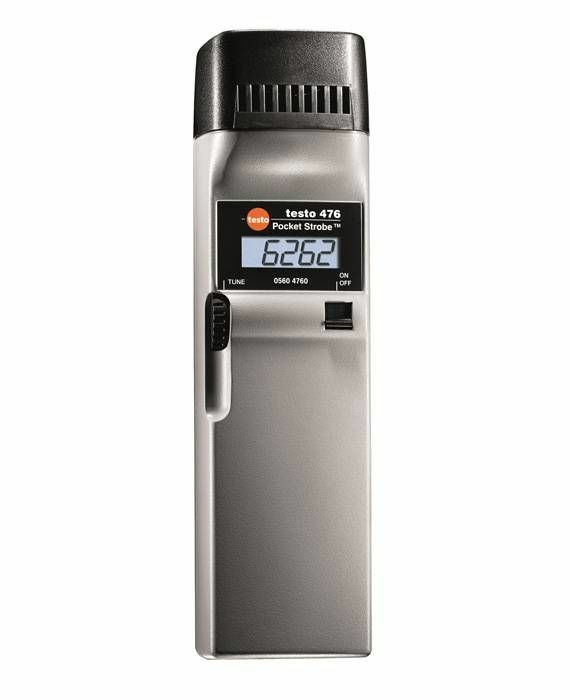 One digital tachometer, multiple measurements: The testo 470 RPM measuring instrument carries out rpm measurements on motors, shafts, fans, etc., but that’s not all. 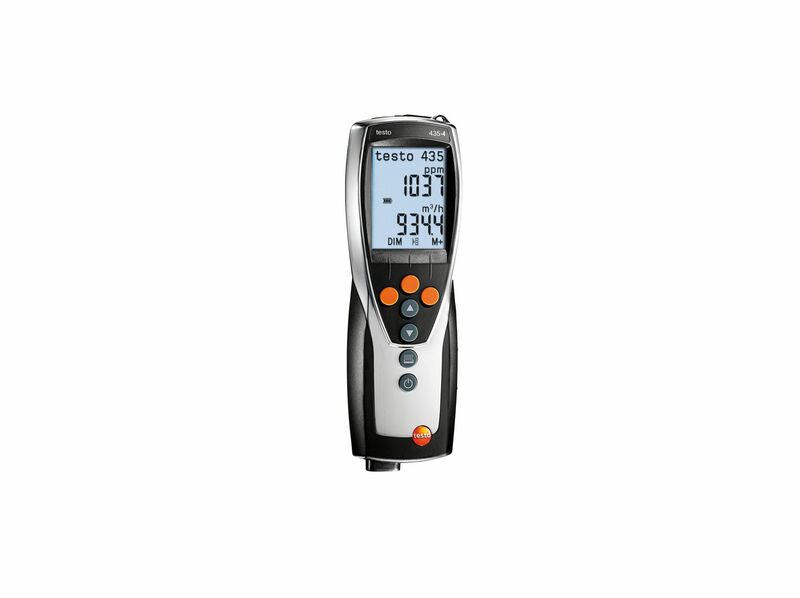 With this handy instrument, you can also determine speeds and lengths (e.g. 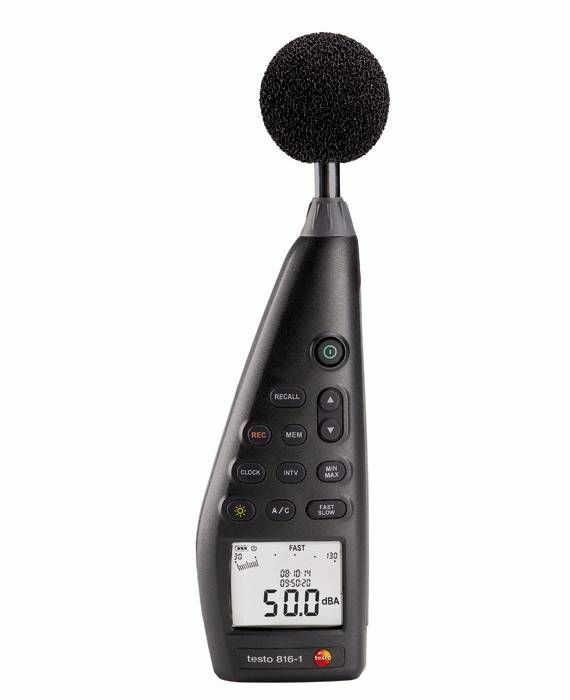 of conveyor belts and rotors). 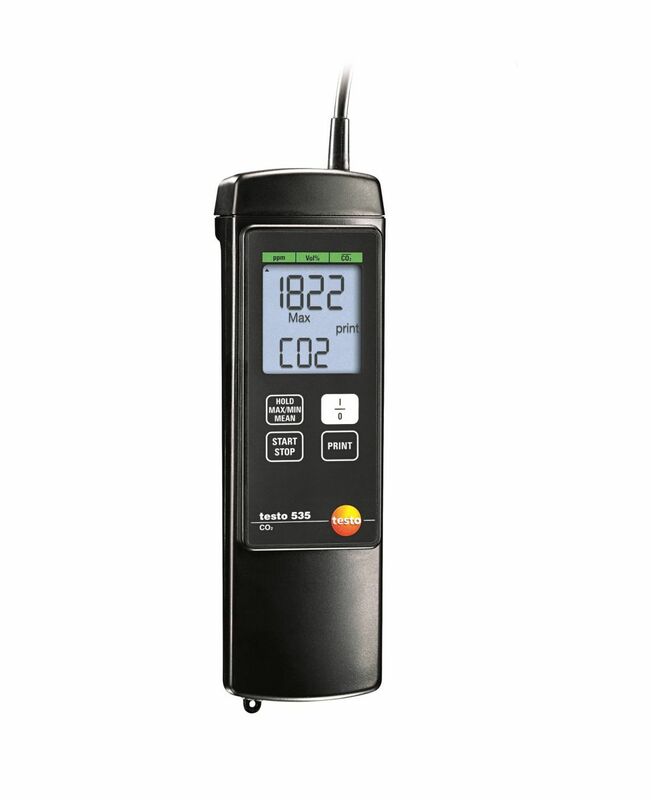 Do you need to measure the rpm of rotating objects or record the length and speed of conveyor belts and rotors? 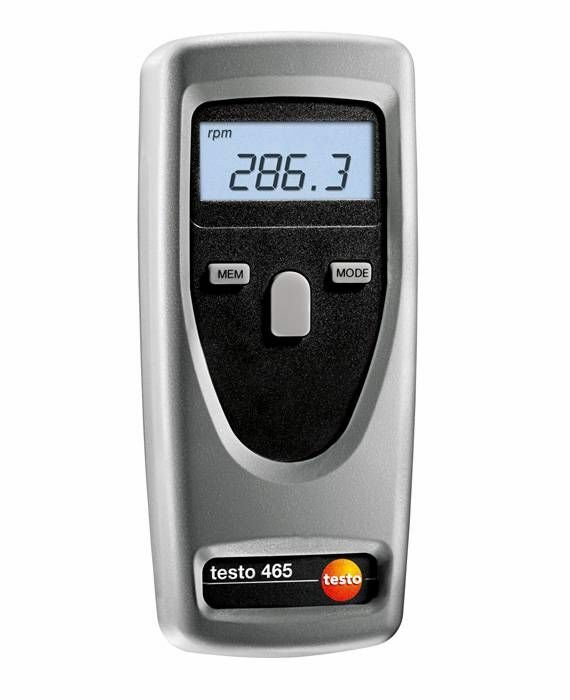 The testo 470 RPM measuring instrument is a compact tool that makes it possible to carry out these measurements. 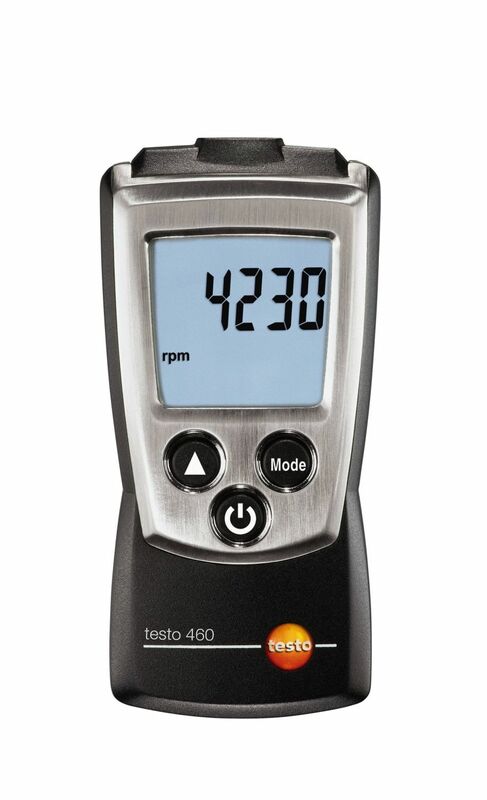 In the case of optical rpm measurement, you can use the testo 470 RPM measuring instrument to record how fast a rotating object rotates. 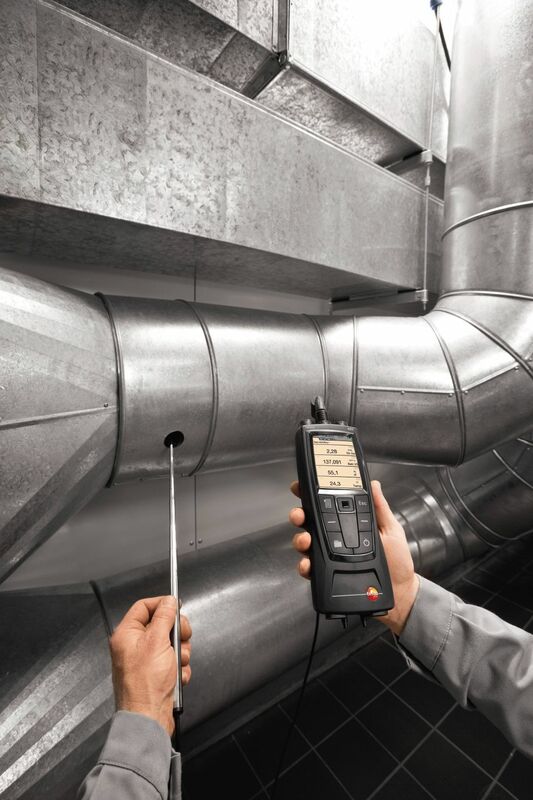 Thus, for example, you can check whether motors, shafts and fans are functioning correctly in order to spot any impending defects due to overload at an early stage. 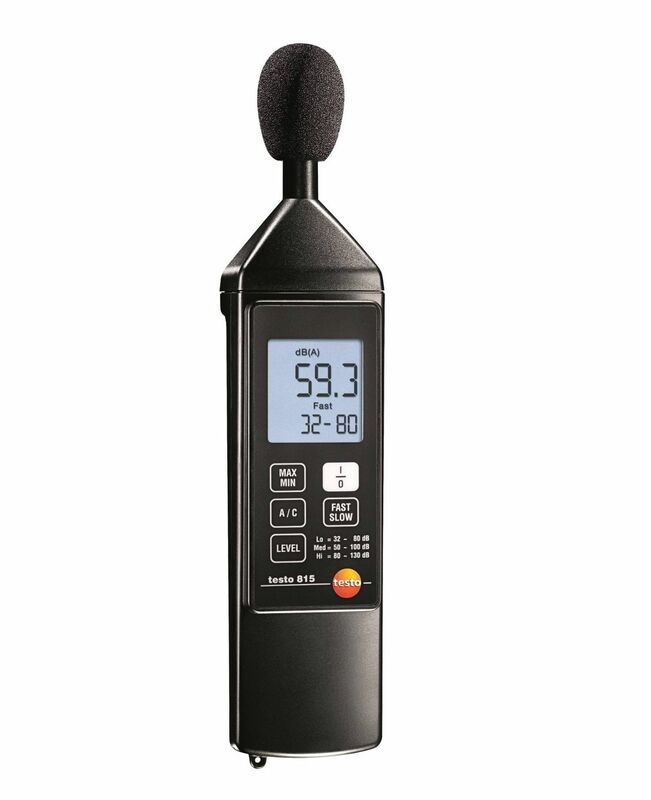 For rpm measurement, simply stick a reflective marker on the measurement object and aim the visible red beam at the reflective marker. 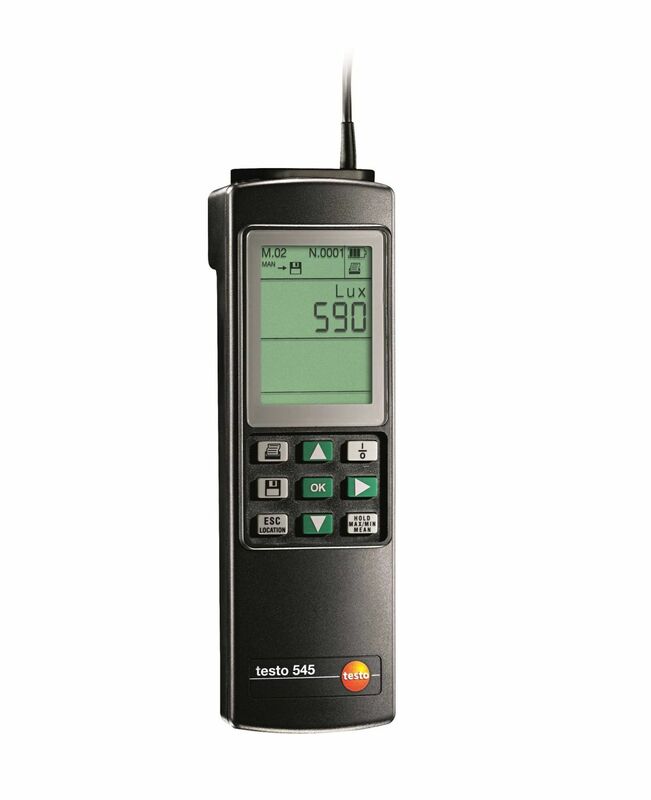 The measurement can then start (at a distance of up to 600 mm between digital tachometer and measurement object). 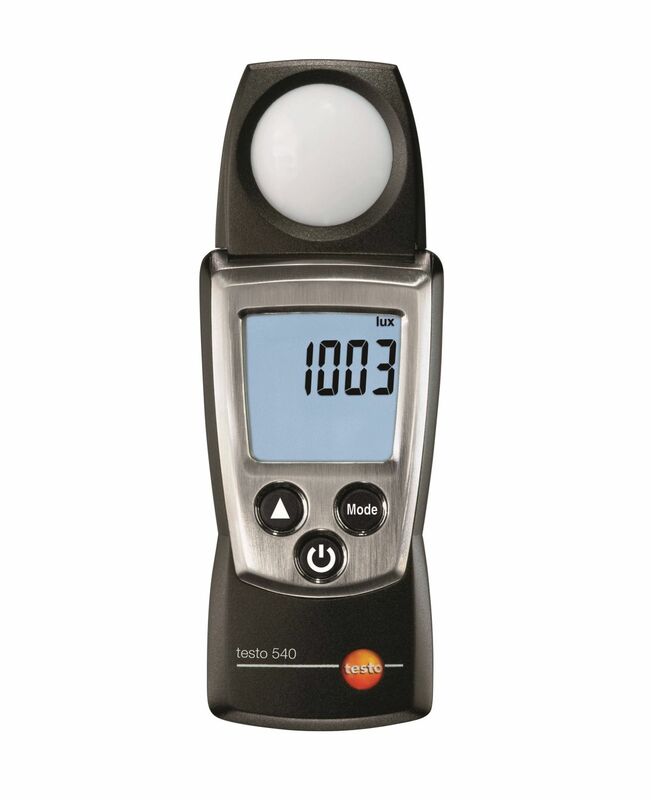 The digital tachometer is easy to operate using one hand. 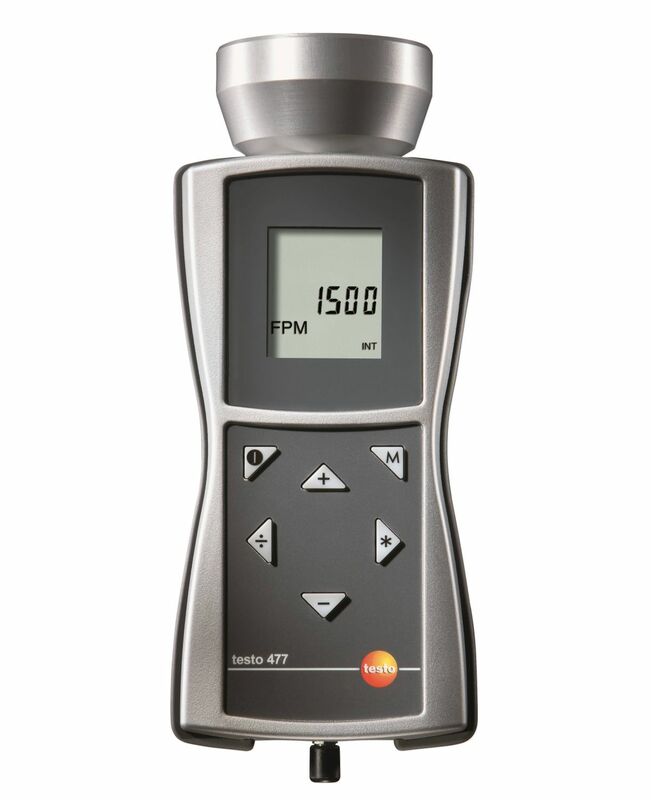 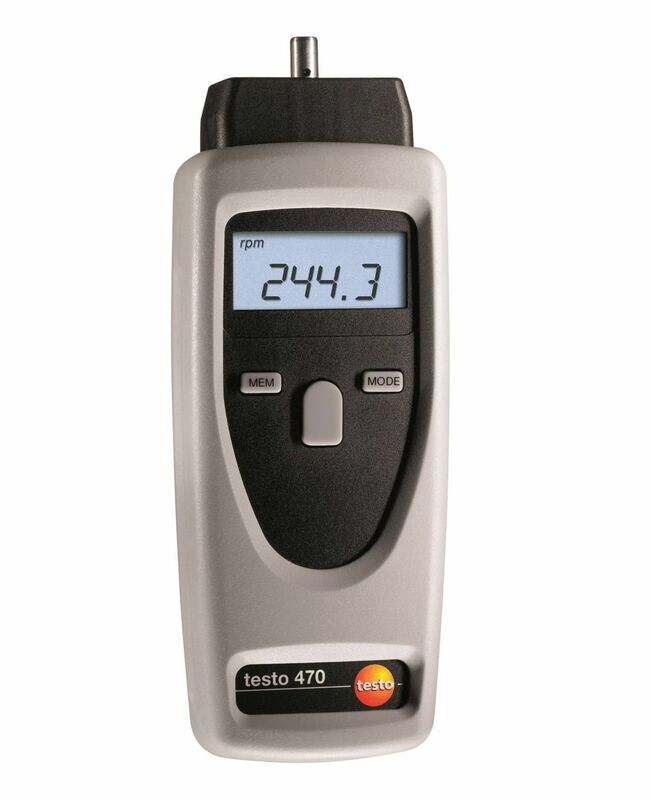 However, the testo 470 RPM measuring instrument not only provides the functions of an optical tachometer, it also functions as a mechanical tachometer: Attach the adapter for the probe tip and measure the rpm mechanically. 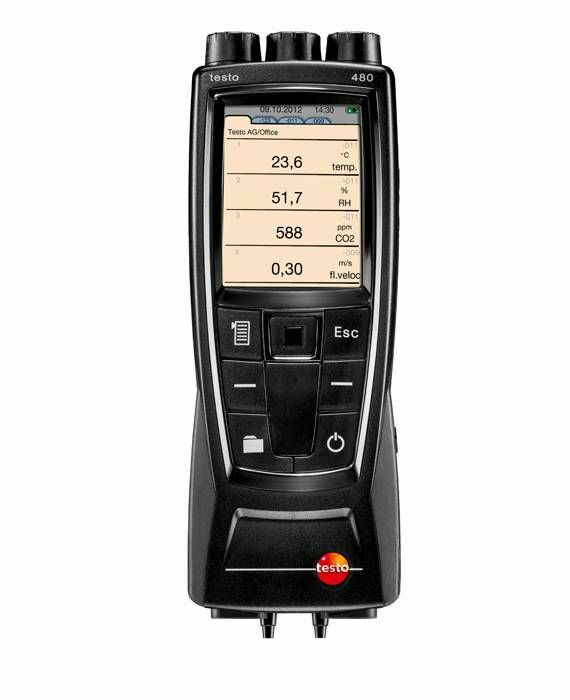 Attach the wheel to also measure speeds and lengths of rotors/conveyor belts. 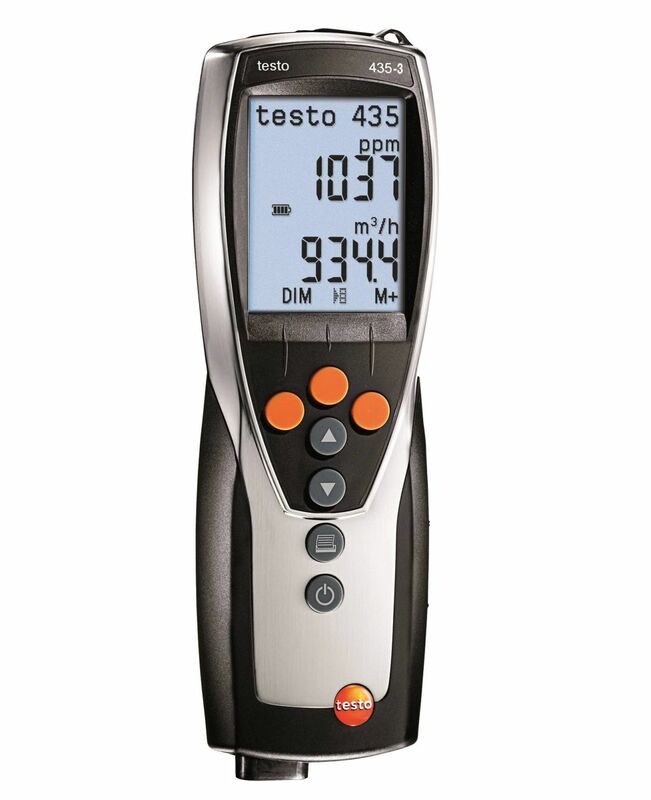 You get the testo 470 digital tachometer in a transport case with practical accessories (reflective markers, softcase, etc.). 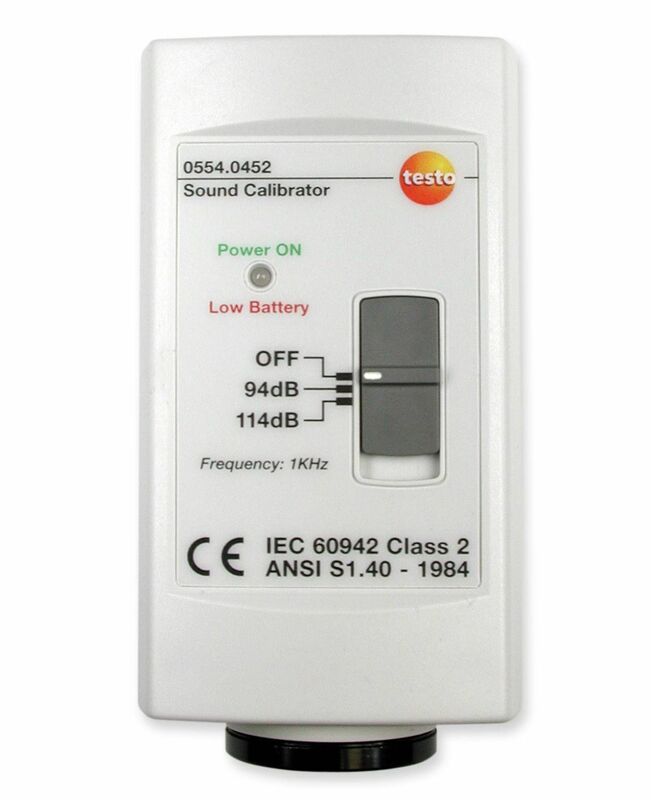 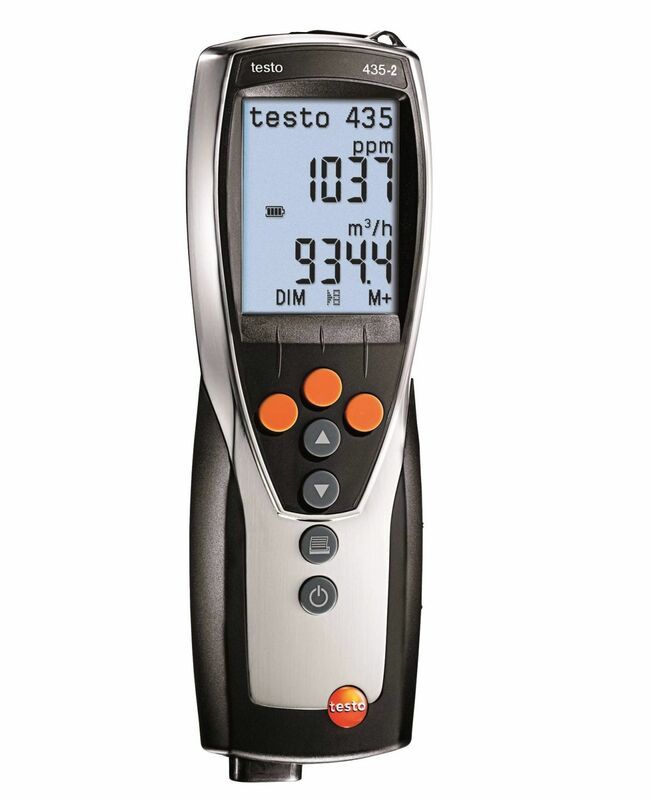 testo 470 digital tachometer with softcase, reflective markers, adapter, probe tip, wheels 0.1 m and 6", batteries, transport case and calibration protocol.